All-on-4 dental implants can reverse the effects of tooth loss and advanced dental decay all in one day. Tooth loss can be devastating, painful, and hinder your quality of life. In the past, the only available treatment for total tooth loss was dentures. At Rejuvenation Dental in Scottsdale, AZ, Dr. Brent Call is dedicated to restoring smiles in the most effective, advanced, and convenient way possible. With All-on-4 “teeth in a day,” we are able to restore the function and beauty of your smile with implant-supported technology, so you don’t have to deal with the inconveniences of dentures. What is All-on-4 Teeth in a Day? All-on-4, sometimes termed All-On Four, is a treatment that replaces an entire arch of teeth using only 4 dental implants, instead of 6 or 8. All-On-4 is one of the most cost-effective implant-supported techniques for replacing entire arches of teeth. 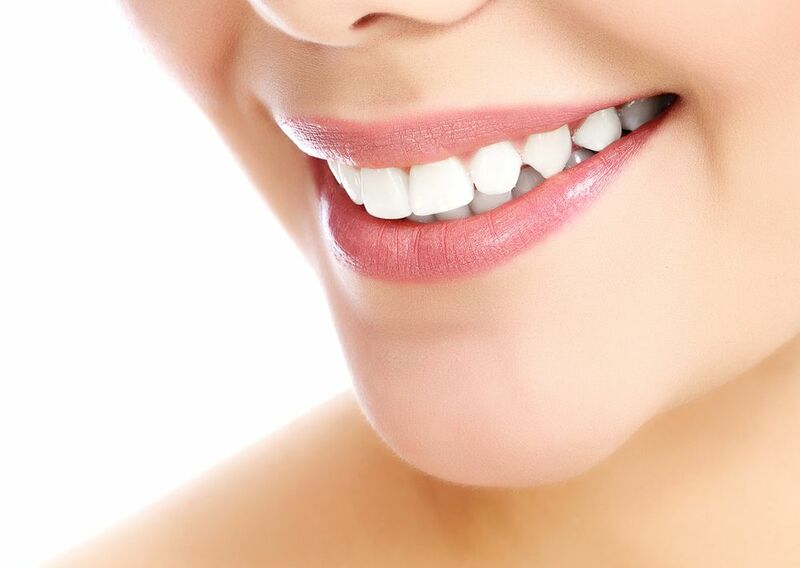 It is a technique that has developed out of the invention of traditional dental implants. A dental implant is a titanium screw that is placed in the jawbone and functions as the tooth’s root. In traditional dental implants, a crown is placed over the dental implant after it has fused to the jawbone, for a natural-looking and functional tooth restoration. With dental implant technology, the dental implant integrates in the jawbone, which creates a durable and long-lasting anchor for your new teeth. Dental implants not only help your prosthetic teeth remain anchored in your mouth, but they also stimulate the jawbone to defend against more bone loss in your jaw. By stimulating your jawbone, dental implants preserve the appearance of your facial structure and promote good oral health. Previous full arch replacements with implant technology needed an implant per missing tooth, which eventually evolved to 6-8 implants. Now, if you need to restore your entire smiles, we are able to replace entire arches of teeth by placing four implants in the top arch of the mouth or four implants in the bottom arch of the mouth. All-on-4 dental implants are able to remain securely anchored in the jaw with only four implants, because they are precisely placed in the most dense areas of the jawbone at an angle. Using advanced technology, we map out your jawbone to find the best placement of the titanium implants, ensuring that your treatment will be stable and last for years to come. With all-on-4 dental implants, the prosthesis, a full arch that looks similar to dentures, is implanted all in one day. All-on-4 treatments are a good option for patients that need a full arch oral rehabilitation. They are also a practical solution for patients tired of dealing with dentures, failing teeth, or no teeth whatsoever. Comfort. With removable dentures, the denture is placed over the gum tissue and stays in place by suctioning to the gum, sometimes with the aid of denture glue. Oftentimes, dentures cause a lot of discomfort by pinching your gums and sliding around in your mouth. On the other hand, all-on-four are fixed in your mouth with durable titanium implants and feel similar to your natural teeth. Eating. Dentures cover the entire roof of our mouth, which can hinder the way you taste food. You will also need to watch your diet and not eat foods that can damage the dentures. Not to mention, dentures often create an increased risk of food becoming trapped under the arch, which can lead to gum disease. With all-on-4, you can eat whatever you’d like, similar to eating with your real teeth. You can even eat apples off the core and ribs on the bone without worrying about damaging your smile or your dentures slipping out of your mouth. Appearance. Dentures tend to look more bulky and less natural-looking than all-on-4 dental implants. All-on-4 look just like your real teeth, since they are firmly rooted in your jawbone and fit more neatly over your gums. Speaking. Speaking with dentures can be difficult, especially if they do not fit well. Oftentimes, people with dentures sound slurred, less confident, and make a “click” sound when speaking. All-on-4 dental implants preserve your speech, and you won’t have to worry that they will slip out during a boisterous conversation. Maintenance. Cleaning and maintaining your all-on-4 restoration is simple. You should treat your all-on-4 like your real teeth, brushing them and going to your dentist regularly. Dentures have to be taken out to be cleaned, and often require expensive cleaning agents. Over time, your dentures might begin to smell and cause bad breath. Permanence. Unlike all-on-4, which are permanently fixed in your mouth, dentures have to be taken out every night. Removing and reinserting your dentures on a daily basis can become a hassle, as well as affect your self-esteem. Not to mention, dentures need to be replaced about every 3-6 years, which can become expensive over time. On the other hand, all-on-4 can last for decades and often never have to be replaced at all. Why Choose Dr. Call at Rejuvenation Dental for Your All-on-4 Treatment? Invest in your dental health by restoring your tooth loss with implant-supported All-on-4. When it comes to choosing a provider for all-on-4, your dentist’s experience will determine the success of your treatment. Dr. Brent Call at Rejuvenation Dental in Scottsdale, AZ is an experienced dentist and implant provider, and stays up-to-date on the most effective techniques. He’s a member of the International Congress of Oral Implantologists, as well as an experienced sedation dentist for patients that feel stressed out during dental procedures. At Rejuvenation Dental, it is our goal to provide dental treatments that will change your life for the better. Call us today to book an appointment at 480-771-2133.